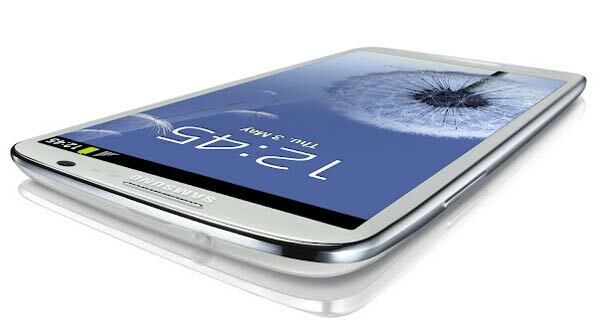 Have a Samsung Galaxy S3 in the pocket is to have plenty of options and smart features to make them applicable to everyday life. Besides having an excellent machinery, equipment from the Korean company Samsung incorporates a long list of features that will delight those who were interested in taking a phone installed in the highest current technological forefront. Since it went on sale last May 29 worldwide, many users have posted on the Internet some reviews about its operation and shared tricks to speed up the performance of the appliance or to discover the result of some tools built into the Samsung Galaxy S3 in an original way. Today we have to offer a key to improve the speed of the phone, especially when interacting through touch screen device. We tell you how in a few easy steps. 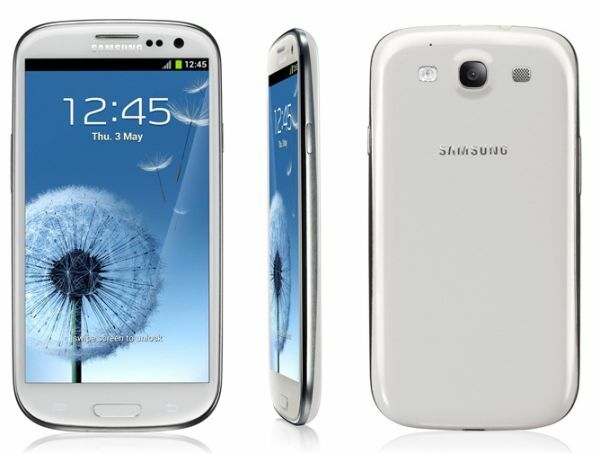 Tinkering with the functions of the device, experts have discovered a trick that will allow users to enhance interaction with the touchscreen of the Samsung Galaxy S3. It is clear that S Voice, the wizard can receive and execute commands via voice commands, is a really useful tool for those who were willing to have something like Siri, the wizard voice that Apple already filed at the time. Although tools like Voice S are able to consume a lot of battery, which can save us if we do not use frequently. The guys at Android Central, specialized in handling these devices, have discovered a new way to get a more responsive touch Home button. To do this, they recommend disabling the application S Voice in our Galaxy S3. You have to know, in this sense, the wizard in question consumes lots of RAM, something that hinders the performance of this button. Thus, your best option is to disable S Voice can not be executed by pressing the Home Button twice, as if it were a shortcut. Disable this function is very easy. You will need to access the Settings section and select the tool that allows you to configure S Voice. Inside you will find different options to change the language, use location services or to avoid offensive language, among other functions you can find in the section on general configuration. Here, simply deselect the option to run Voice S by double-clicking the Start button and go for the Samsung Galaxy S3 performance improves.